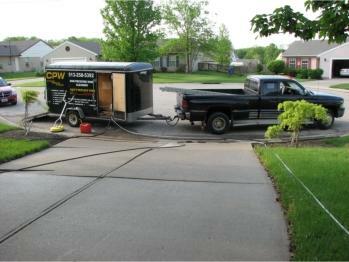 CPW is a full time professional exterior cleaning company with staff trained on how to properly use high pressure equipment and professional detergents.We do not do this part time or as an added service, CPW is a full time professional exterior cleaning company with staff trained on how to properly use high pressure equipment and professional detergents.“That’s okay, I have a pressure washer” We hear this often. 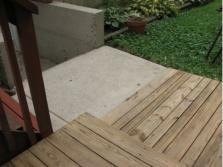 In fact, there are many people on the internet offering “power washing” that also bought a pressure washer. 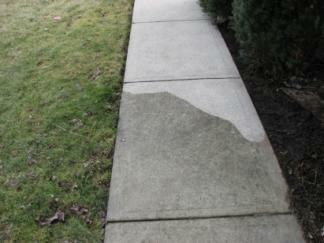 The problem with simply “power washing” the surface is that you must apply that high pressure equally to every square inch of the surface beingcleaned. In the case of a house wash, this means using a ladder to clean anything higher than about 10 feet. I don’t have to tell you the danger of using a 2 handed tool like a pressure washing wand that is trying to push you backwards while standing on a ladder 18 feet in the air. Even then, you are not killing the mold, mildew and algae in the vertical and horizontal laps of the siding or under thesiding trim. Dirt will adhere to any small particles left behind which in turn allows moisture which allows the algae and mold to grow. This is why many home owners have to do this every year. 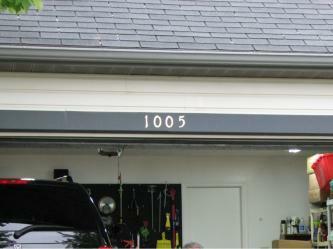 Finally, a pressure washer will not clean the gutters. This takes a special cleaner and is brush cleaned. 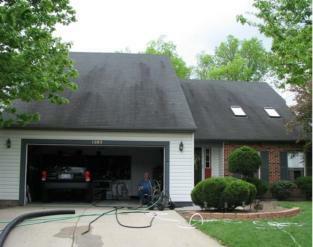 Gutters are usually painted aluminum and the paint will oxidize over time. The years of dirt will will be covered with years of oxidation. Under all that grey funk is the original paint and in most cases, depending on the age, we can bring it back to the original condition. 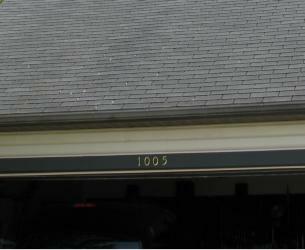 If you scratch the surface of the gutter with an abrasive cleaner or pad you will provide a place for dirt and algae to form. 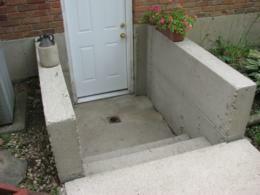 Our process is as “non intrusive” as possible to you and your home or commercial property. All of our large equipment remainson the curb. 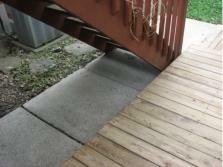 In most cases, all you will see on the property is our cleaning staff, 1 ladder and 3 hoses. 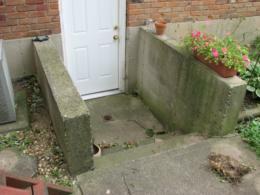 You might call CPW for a specific need……..maybe it’s just some algae growth on one side of your home. Maybe you don’t feelthe rest of the home “is that bad”. Our estimator will likely suggest additional services sometimes referred to as “up-selling”.Like any business we are interested in additional revenue. However this is not the primary purpose of our recommendations for additional services. When you consider all the factors that combine towards our total price, mobilization and demobilization (travel there, setting up, packing up and traveling back) is a major portion of that total. Almost 35% of our customers that decline some of these additional services call back for a 2nd visit and we are forced to apply the same mobilization – demobilization charges. 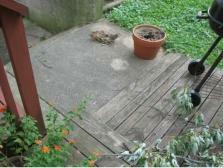 Some customers simply did not anticipate the disparity or “how clean” one area would make another area look. 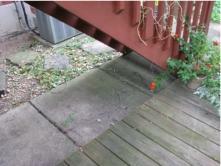 This is an example of a small deck cleaning, for just $35 more, we were able to clean the concrete in the backyard. Imagine one Saturday you decide to clean your car, mow your lawn, and vacuum your living room. Would you just clean the front of the car? 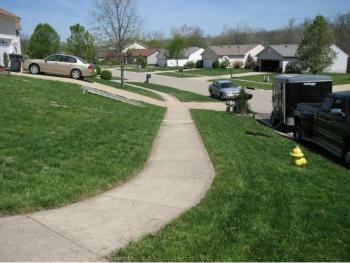 Mow but not rake or trim? Only vacuum the worst part of the carpet? Imagine the disparity of only cleaning the dirtiest part of even a moderately dirty car…..would it not make the un-cleaned area look twice as bad? When we suggest additional areas or services it is because in our experience the customer is most satisfied with full service and because we take pride in a complete job and happy homeowner……Oh, and it’s much cheaper to do it while we are on site. 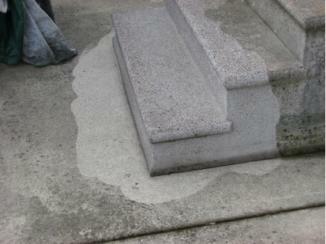 Concrete……..It never looks dirty till you see part of it cleaned!